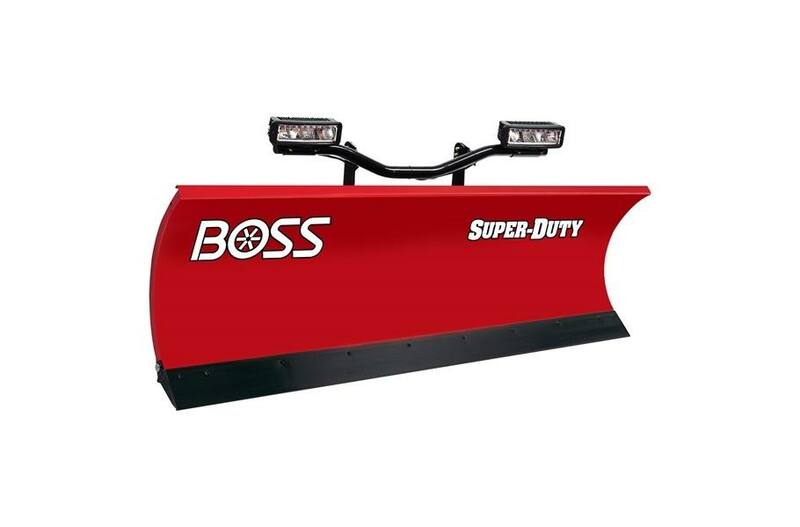 2019 BOSS 9'0" Steel for sale in Upper Marlboro, MD. 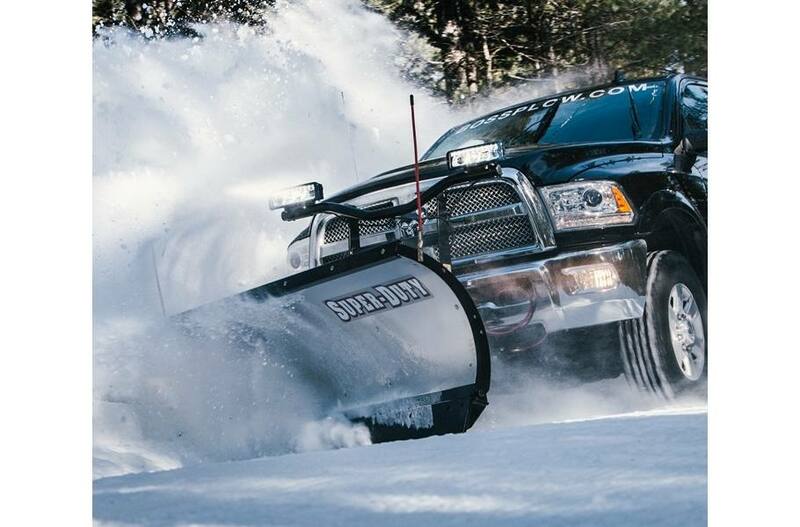 Kohler Equipment is an independently owned company and is not affiliated with Kohler Co. of Kohler Wisconsin. 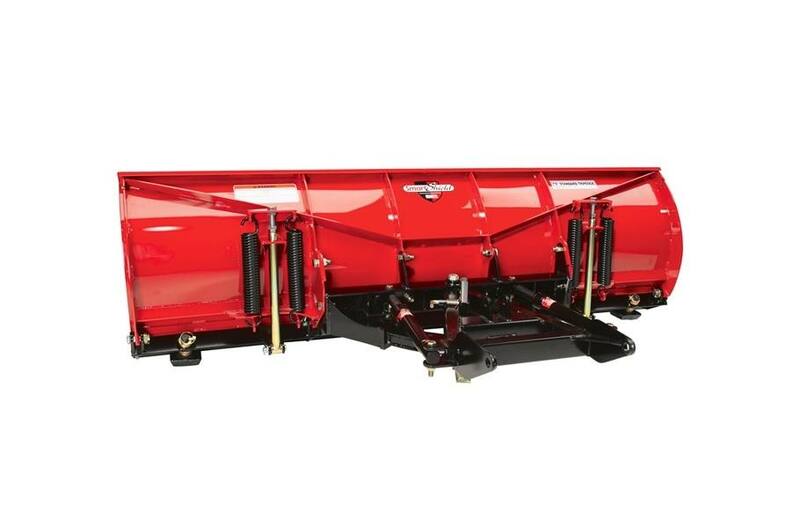 High-Strength Pivot Pin: Lasts longer, increasing the life of the plow. Cast-Iron Plow Shoes: Provide extended wear resistance compared to steel shoes.